Properly is a changeover management software that helps property managers and vacation rental owners schedule and organize cleaning and other services. With Properly, owners and managers can create interactive visual checklists, track operations through integrated photo capture, schedule service providers for cleaning and maintenance jobs, connect to listing platforms, and organize other changeover services. 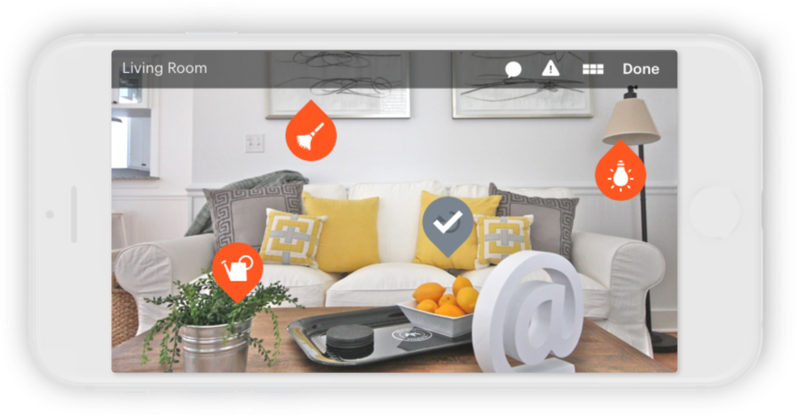 Integrated photo capture allows property managers and hosts to track cleaners’ work in real time, record the condition of a home before and after each guest, and document any changes with pictures. It’s great for cleaners who want to better understand and meet their clients’ expectations. Properly takes the guesswork out of their job. What can I do with Properly? Ensure your cleaners prepare listings to meet your guests’ expectations by providing them with simple, interactive checklists based on your listing photos. Manage your operations more efficiently by tracking cleaners’ activity in real time and gathering real time photos of their work. Save time when scheduling your changeover services (e.g. cleaning, key exchange, maintenance) by using Properly’s scheduling calendar, which connects to all your listing platforms and PMS software. Improve your billing and management process with reports and invoices for the services and providers you hire. Quickly find and secure the services of qualified cleaning, maintenance, and other service providers in your area with Properly’s Community Marketplace. The best way to discover what you can do with Properly, though, is to set up an account or schedule a demonstration with our team.